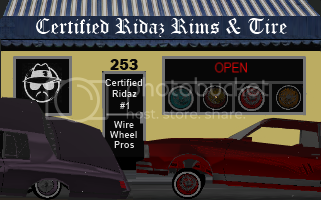 The Lowrider Game - View topic - New Cars! 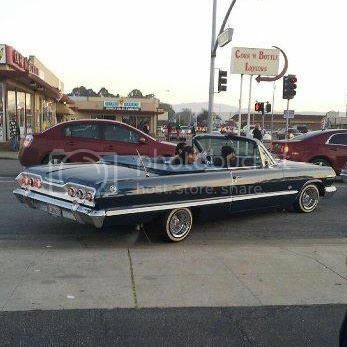 The Lowrider Game - View topic - New Cars! 78-79 Malibu or 60's impala wagon. Yeah I'm the only one working on it so it takes time to finish this next version. I'm not just adding cars I have to rewrite the entire game to work with all the new upgrades I'm adding. I'll add pics when its ready, but the pictures will be of the current cars with the new upgrades. I'm not working on the new cars until I have the game working the way it should with the old cars. Sup Homies...Listen Up for a second Druid is one person and two hands with little time...He deserves a whole hell of alot more credit than he gets...So on behalf of myself and Soul Society CC/MC I say THANK YOU FOR ALL YOUR HARD WORK DRUID !!!! !